It is no longer possible to swap Wagerr-over-Waves tokens to the WGR mainnet. 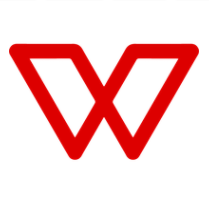 The Wagerr-over-Waves token is now completely separated from the WGR mainnet because the transfer gateway has been removed as scheduled. The cutoff date for the swap was February 16, 2019 00:00 UTC. This date was announced and reiterated via email and social media channels. The gateway was open for over a year and the opportunity to swap Wagerr-over-Waves tokens has now passed. No further swaps can be performed after this date and time. Because the gateway has been dismantled, there is nothing that the support team can do to facilitate Wagerr-over-Waves swaps.